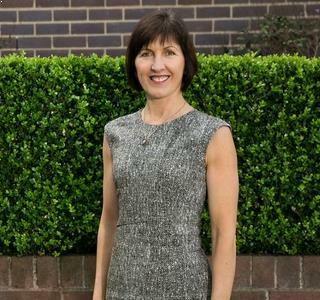 Australia’s leading female agents have been unveiled in a new report which will set the benchmark for success for real estate professionals across the country. 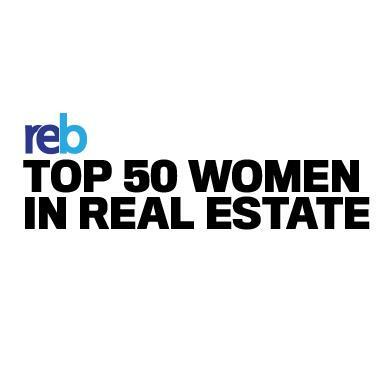 The inaugural Real Estate Business ranking, partnered by Christina Guidotti, highlights and celebrates the industry’s ground-breaking women and aims to reverse the status quo whereby their achievements are overlooked or underrepresented. The Top 50 Women had a whopping 3,705 listings throughout the 2015 calendar year, and 3,450 sales. The sales volumes accumulated by the group totalled $4,478,929,366, and they have a collective 714 years in the industry. 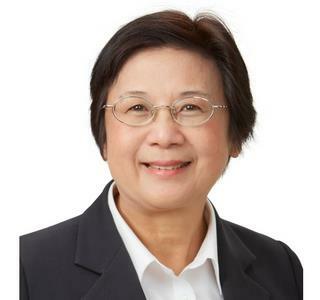 Looking across the board, the women who made the ranking shift properties within 29.37 days and have 74.1 listings each per year, resulting in an average of 69 sales. Where this listing stands apart from REB’s Top 100 Agents, however, is in conversion rates. 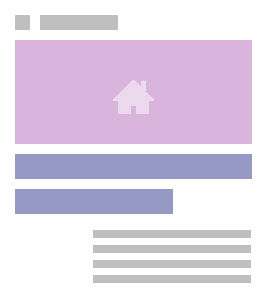 The average for Top 100 Agents was 95.30 per cent – with the average across the top 10 slightly lower at 93.22 per cent. The Top 50 Women had an average conversion rate of 96.89 per cent. 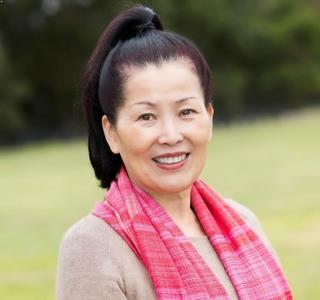 Agents looking to emulate the success of those at the top can note a few standout statistics from the women who made the top 10 in this year’s ranking. 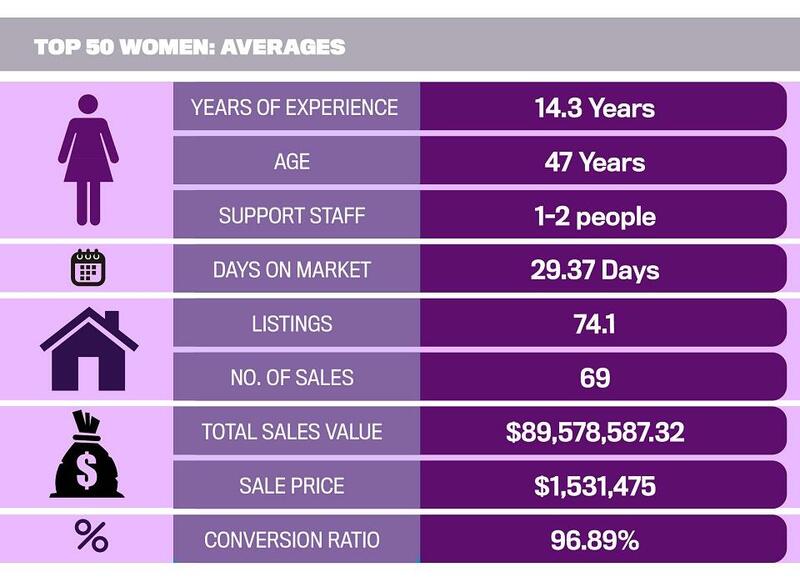 The numbers are here for every agent to dissect, discuss and learn from – but the Top 50 Women in Real Estate is about more than just a set of figures and a final ranking. 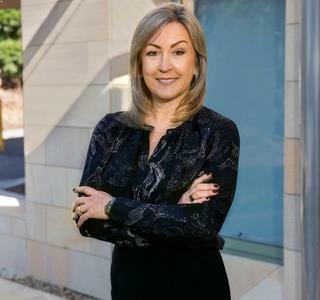 “Successful people make it look easy and we often don’t realise what has gone on before, what they’ve juggled and the challenges they’ve had," says Christina Guidotti, partner of the Top 50 Women in Real Estate. In coming weeks, Real Estate Business will profile some of this year’s strongest performers and delve into what sets them apart, how they operate and what makes them successful.